We always stay in contact! KOSTAL contact systems and also an expert retailer for these contact systems. 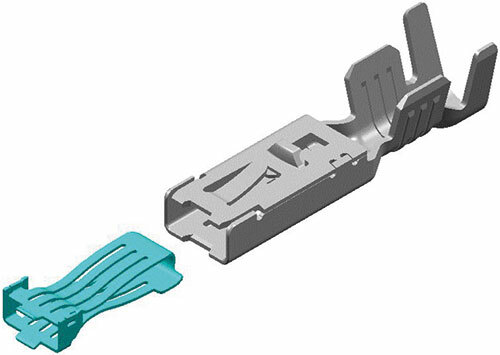 Our product range comprises automotive-compliant connector systems based on innovative, high-performance contacts. These satisfy the very highest requirements in terms of load capacity, thermal and mechanical stress, and installation space. When paired with the right plug housings, this enables us to offer you outstanding solutions for your specific application. high-performance contacts. 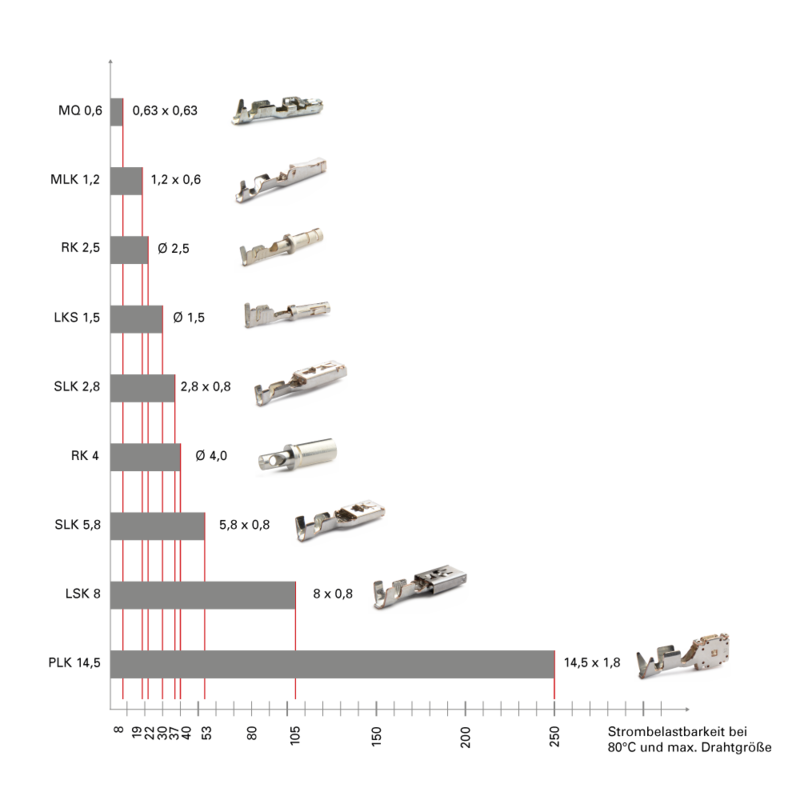 These satisfy the very highest requirements in terms of load capacity, thermal and mechanical stress, and installation space. When paired with the right plug housings, this enables us to offer you outstanding solutions for your specific application. 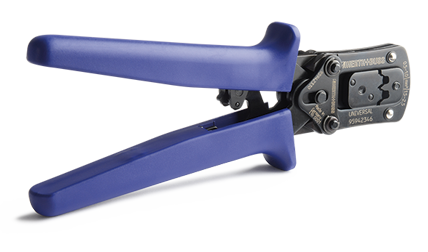 professional crimping and release tools. 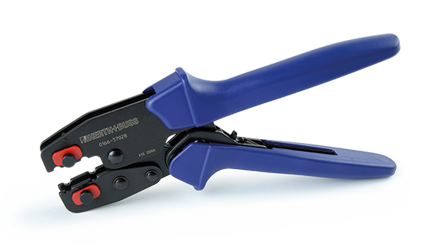 We are ideally positioned when it comes to crimping pliers. daily use in the workshop. Release tools – Change contacts easily! 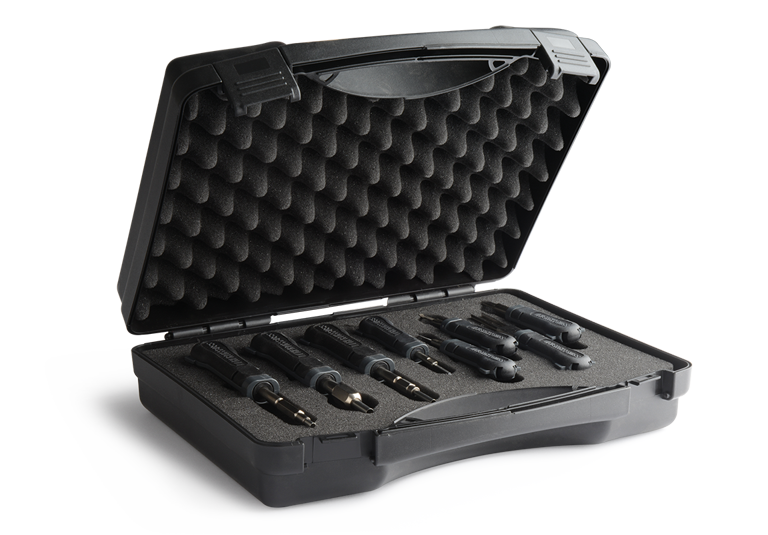 We offer you all conventional release tools in an assortment box, which also protects your blades against bending or breaking! 22 different tools suitable for flat/round plugs and releasing housings. 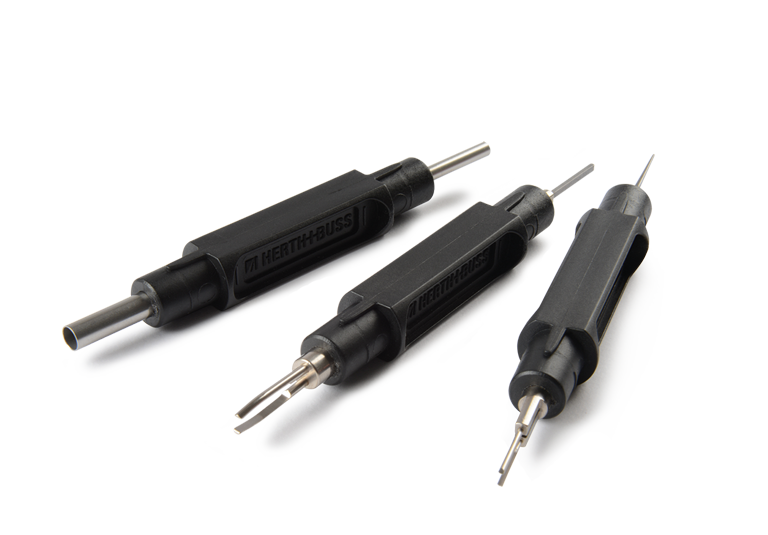 We offer a high-quality three-piece kit made from spring-band steel with six blades which can be used to carry out most standard release work quickly and easily. 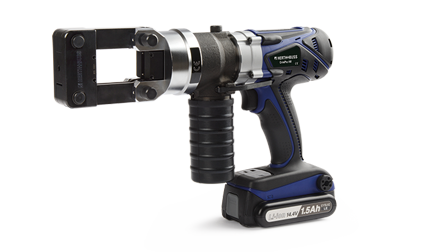 This is guaranteed by the band steel’s tightening torque of the tool, which is approx. 1800 N/mm. This can be used to remove any contact from the plug housing without problems. An important feature of the housing is that a common interface is defined on the device side. 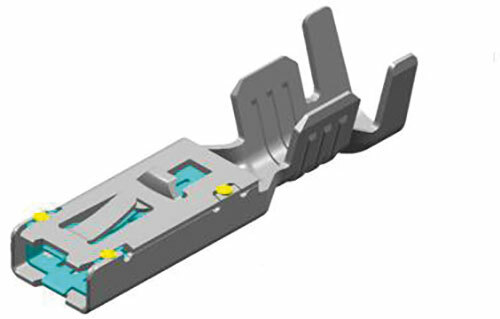 For the first time, this makes it possible for units that are used as identical parts by different vehicle manufacturers to be connected with the same plug sleeve housing. In addition to the KHV 600 family, there are additional specific applications and housing types for the PLK 14.5 contact, such as for connecting battery modules and power cells. We are at your service if you require in-depth advice related to the topic of high voltage. 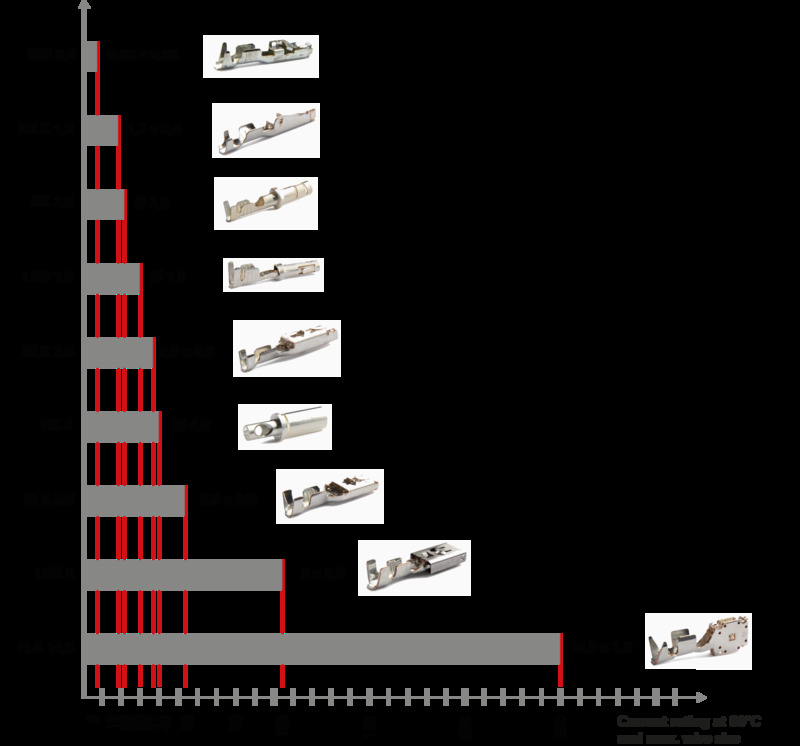 Experimental crimping not only leads to poor current conductivity, but is above all unprofessional! 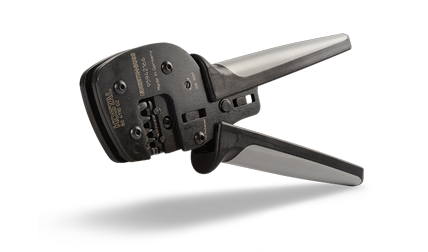 To achieve a reliable connection between the contact and the conductor, professional crimping pliers should therefore always be used. 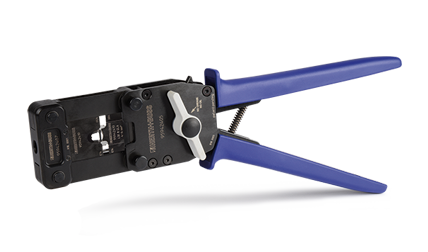 With the quick-change system of our crimping pliers, the inserts for the relevant contacts can be replaced extremely easily.